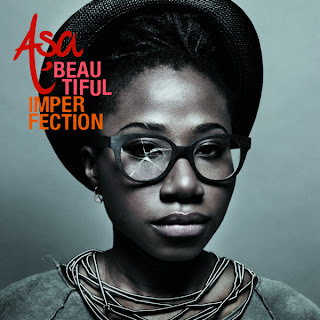 Amazing that you like Asa! amazing? Thanks anyway. I love soul music. Do you know Dido? She's one of my favorites too.